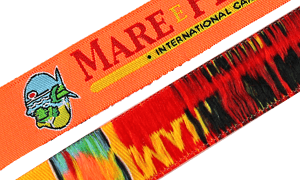 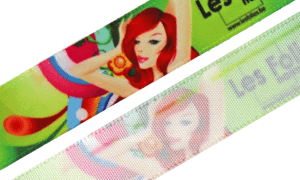 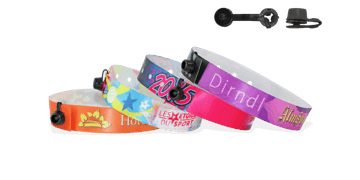 Our fabric wristbands are one of our most popular wristband products. 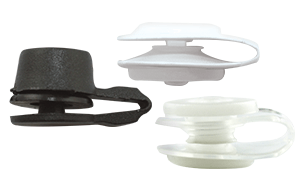 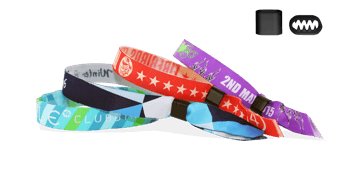 Not only do they improve security and allow easily identification of guests, they are fashionable and are often collected as souvenirs after events. 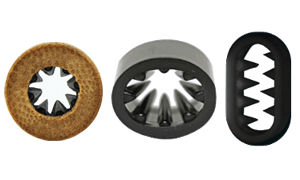 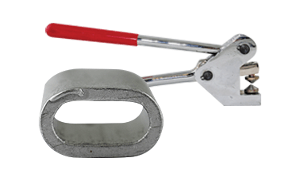 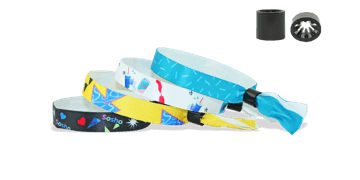 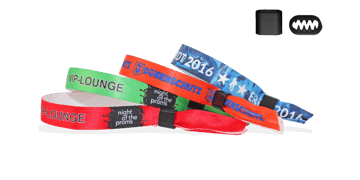 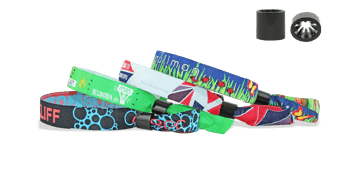 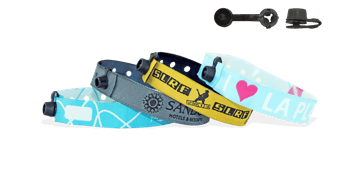 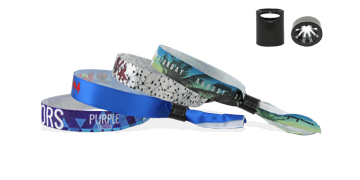 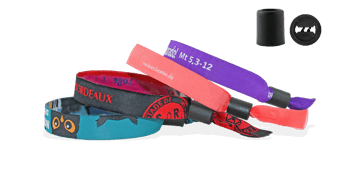 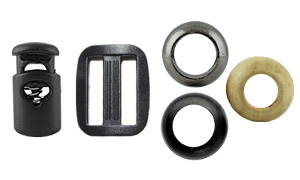 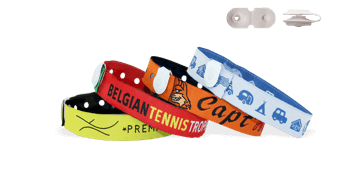 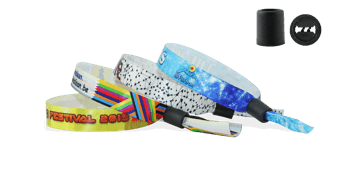 Fabric wristbands can be produced in woven or satin material and can withstand extensive wear and tear. 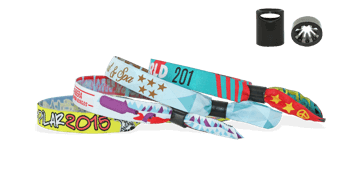 Customise your wristband now.